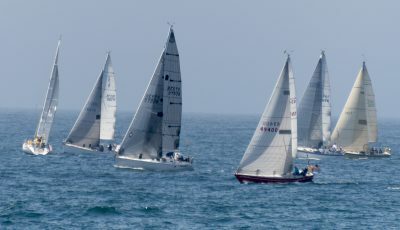 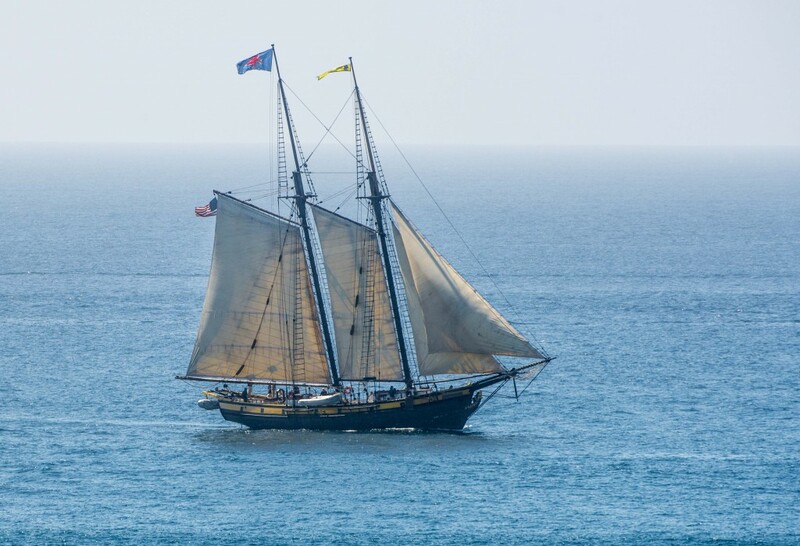 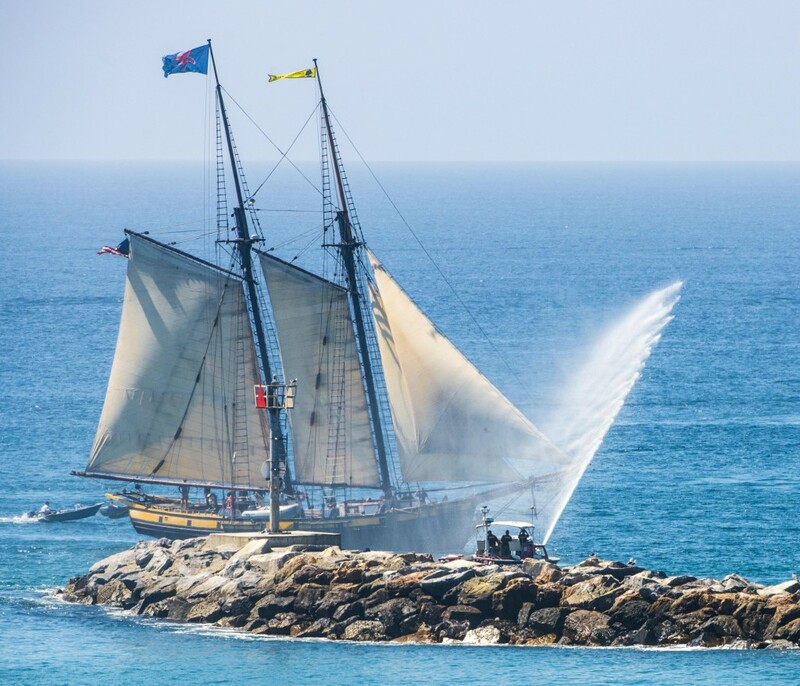 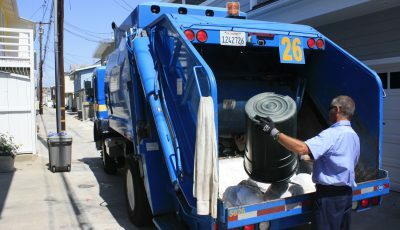 The Pilgrim of Newport returned to Newport Beach today. 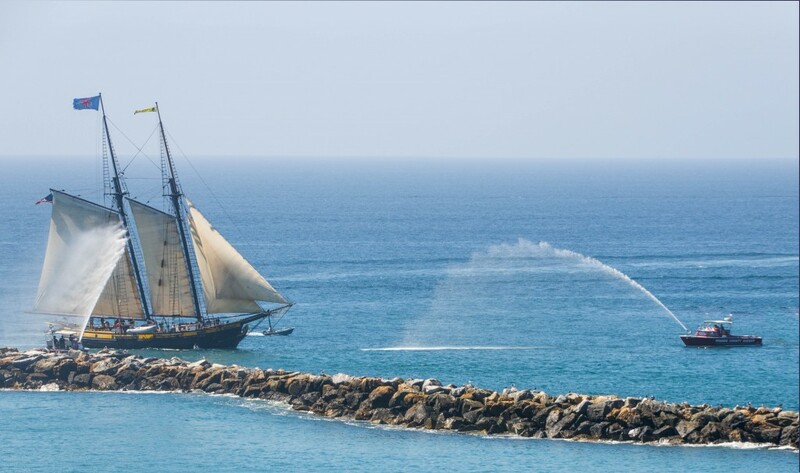 The 118-foot replica of a 1770’s Revolutionary Era privateer was completed in Newport Beach in 1983 by famous shipbuilder Dennis Holland. 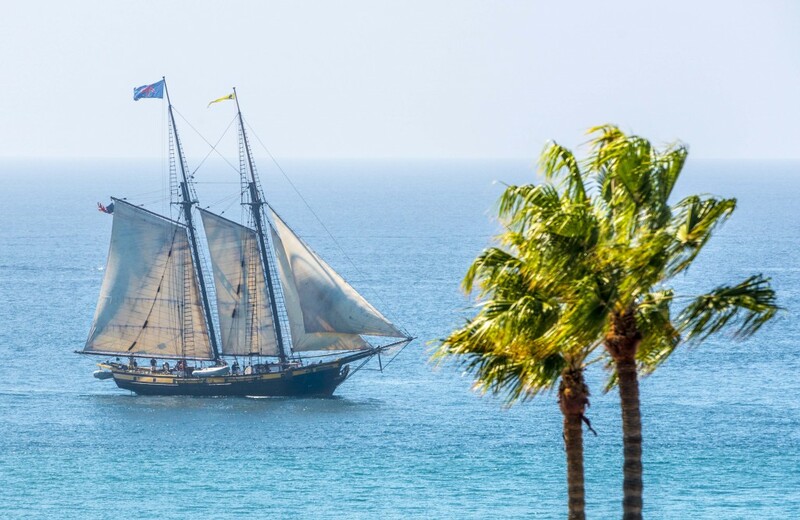 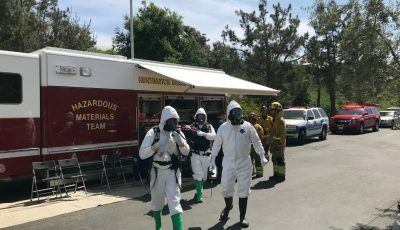 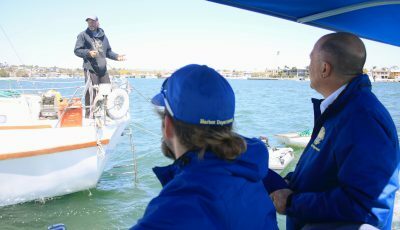 Since its purchase by the Ocean Institute in Dana Point a decade ago, it has been docked in Dana Point and recommissioned as the Spirit of Dana Point. 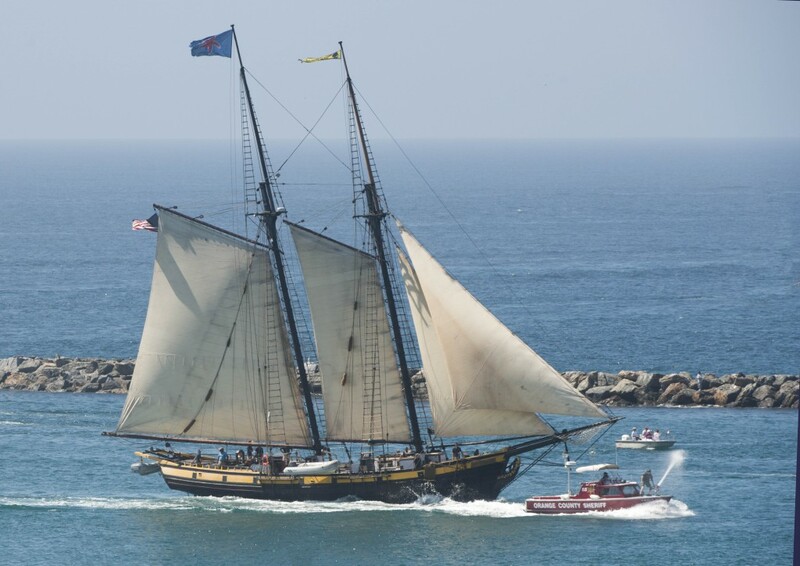 The vessel will be available for public tours this weekend at the Newport Sea Base. 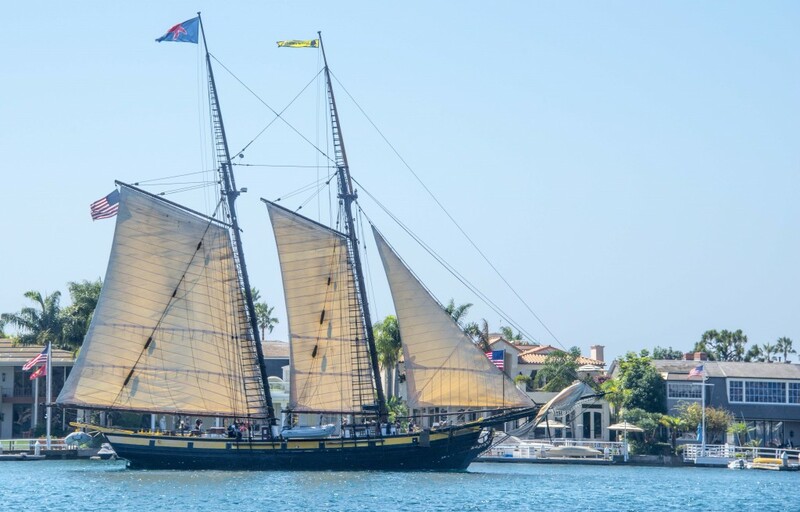 The Pilgrim of Newport returned to Newport Beach today.